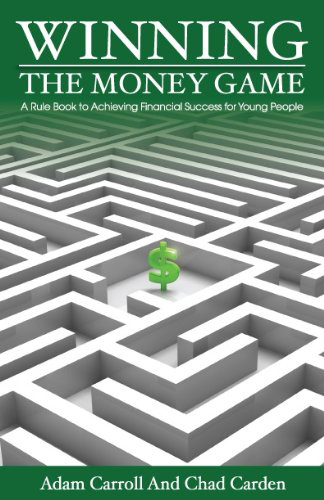 The book is a perfect complement to National Financial Educators humorous, interactive program called The Money Game that has been delivered on over 400 college campuses, hundreds of leadership conferences, and seen by over 150,000 students. The book details the journey from debt-ridden to debt-free in a matter of two years, and how different choices might have been made to prevent the situation from the beginning. Written at a level that students will appreciate and relate to, WTMG has received praise from school administrators, parents, and most importantly, students from all over the country.